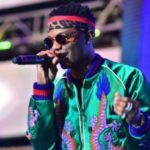 Starboy Wizkid is literary taking his sounds to the ‘other side’ as one of his songs got featured on an American-comedy drama. 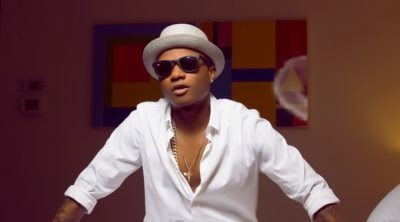 Wizkid’s Sweet Love was played in two different scenes on an episode of ‘Ballers‘, a show on HBO. 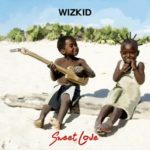 Sweet Love is track off his Sounds From The Other Side (SFTOS) mixtape which is currently topping charts globally. 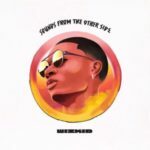 This would mean the Westerners are finally acknowledging the Afrobeats sound. 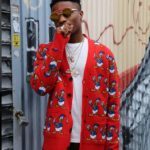 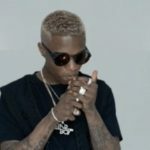 Did Wizkid Really Make 72 Million Naira From Come Closer Video?